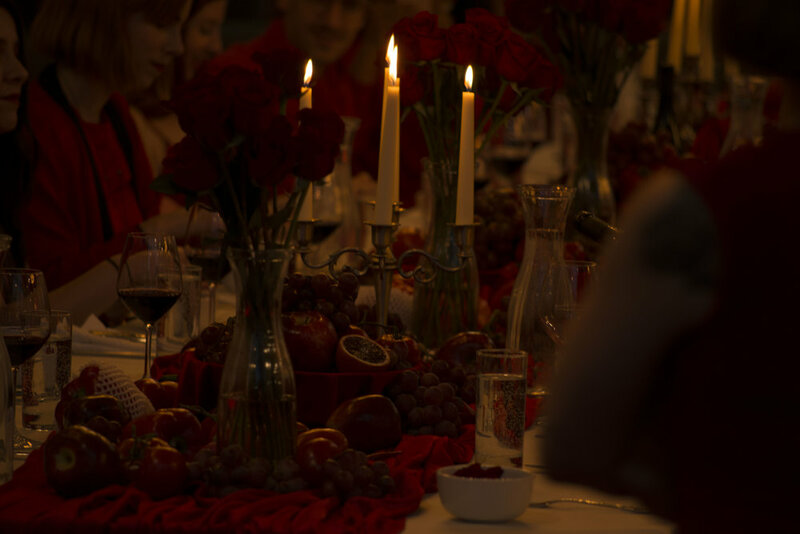 The Mezzanine at Bond Collective has never seen anything quite like it...an entirely red dinner party complete with performance art and installations. 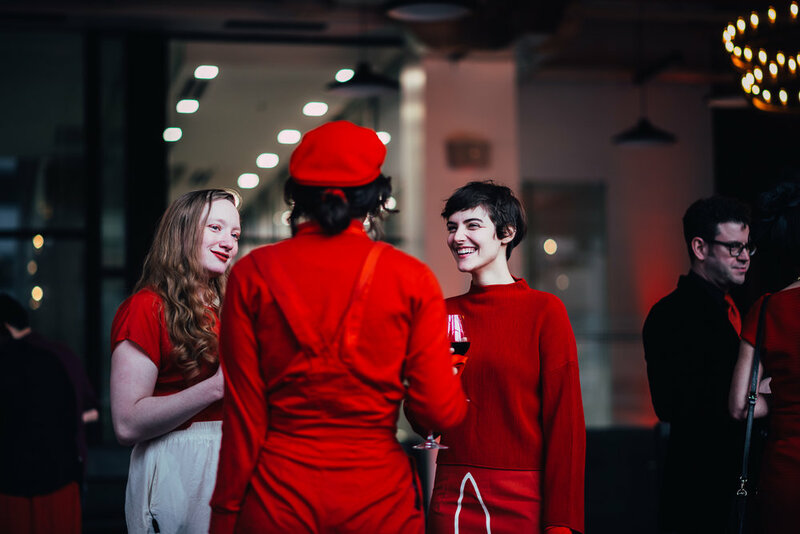 Jen Monroe, known for her series of monochromatic dinners, sang her swan song with Red Meal presented over the course of two nights in our event space. 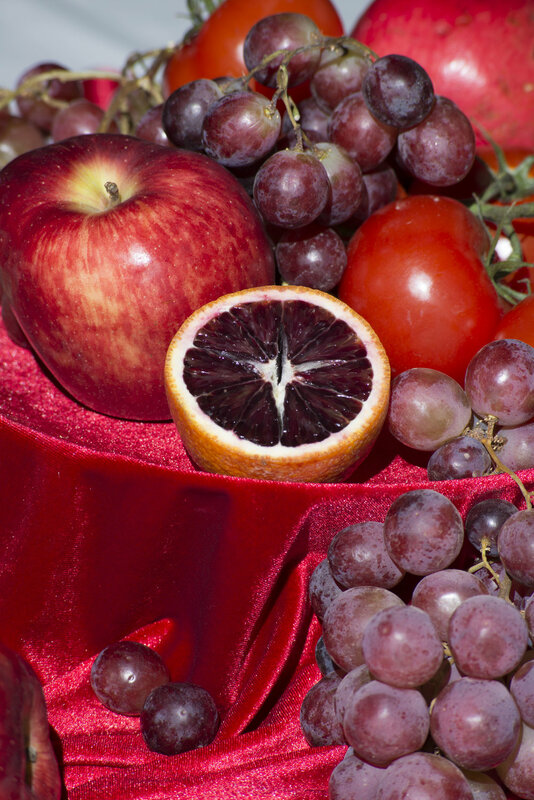 Each night, the intimate gathering played host to twenty guests for a lush, multi sensory experience. 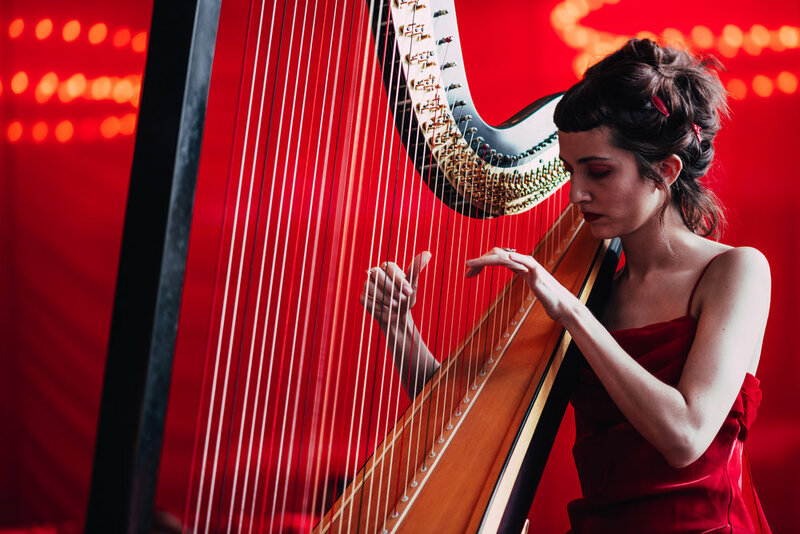 Singer and songwriter, Glasser performed alongside dancer, Jerome Bwire and musicians Young Gun Lee and Marilu Donovan while guests dined on courses like a bento box presented in a Valentines Day heart and an entirely red salad. Get an inside view of the fete below! 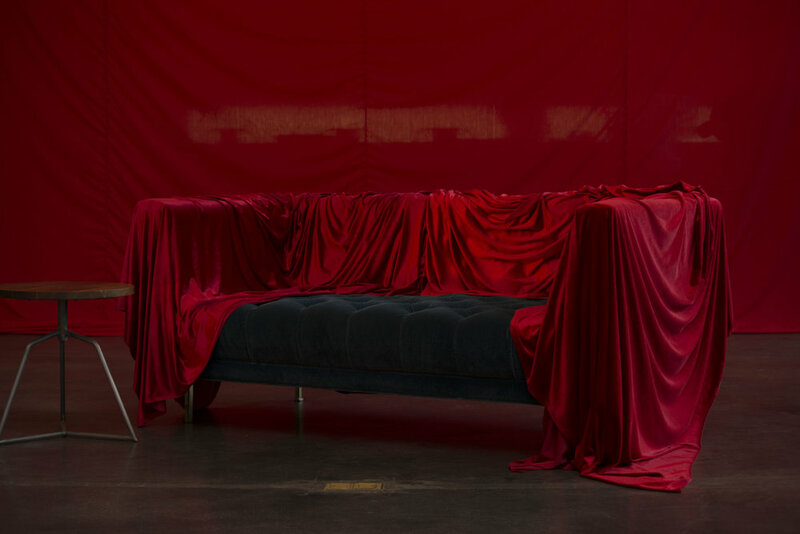 Photo contributions by Logan Jackson, Walter Wlodarczyk and Steven Acres.